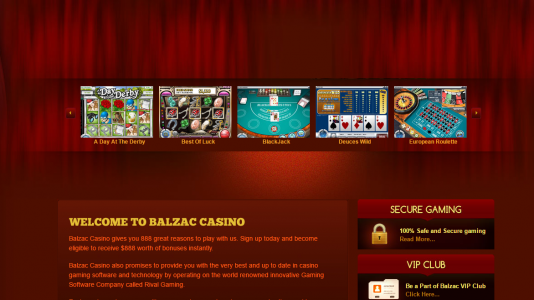 Warning: Balzac Casino: no-pay, confiscations and rogue CS practices. A player’s PAB reported that €70,000 in winnings, including a €32,000 jackpot, had been confiscated without explanation, no response given after several months trying. We submitted the PAB details to the casino several times and received no reply until we finally warned them that the next step would be a public statement regarding their mismanagement of the player’s case. They quickly responded saying “Very sorry, can’t imagine what happened to your previous emails” and claimed they had no problem paying the player once certain documents — which they described in detail — were received. We passed the document requests on to the player, he provided them to the casino and … nothing, no response at all. 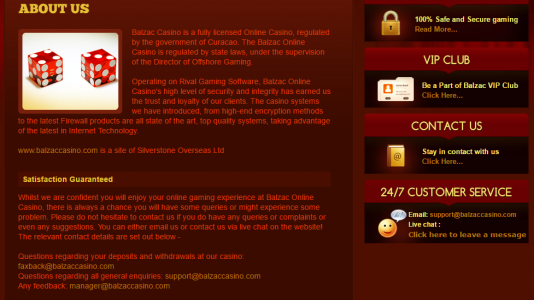 For the next several weeks we tried time and again to get a statement from the casino regarding the status of the player’s payments: nothing. Finally the player reported that the casino had simply removed the player’s current balance — including a recent deposit — and left the account at zero. 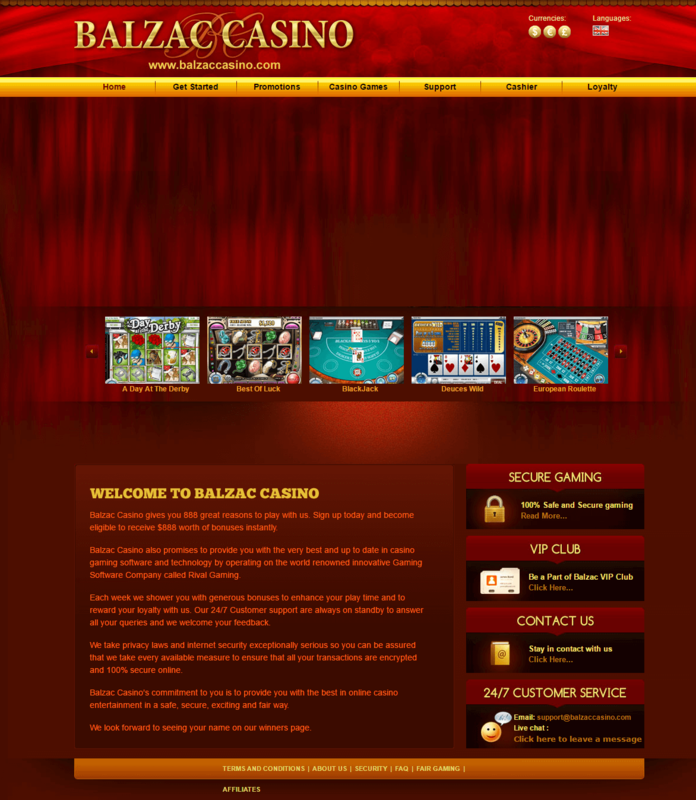 Players are STRONGLY advised to avoid this casino. 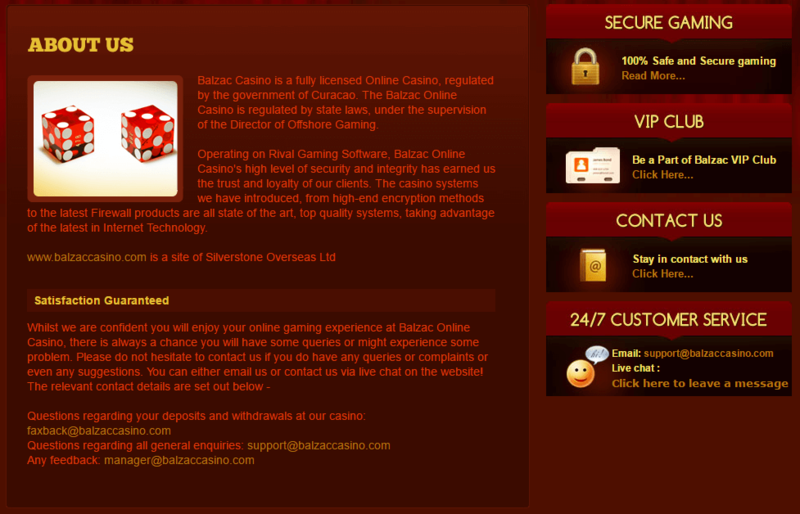 This is another reason why players should be avoiding most Rival casinos. They seem to say one thing – yet mean another. Avoid this casino at all costs.